Water Development and Marketing Department is committed to the technical development of innovative solutions and treatments for cooling waters, water pre-treatment, steam generator systems, wastewaters and all the other water related utilities employed in industrial plants. Consultancy surveys and reports about Energy Saving and Water Reuse constitute our specialized technical assistance, as part of the entire performance chemical package that we supply. Our main target is the development of specific treatments aimed at increasing the efficiency of the processes, reducing water consumption through our “Water Reuse” program, whenever feasible, and minimizing the treatment’s environmental impact with a significant return on investment for the client. To obtain these results our technicians offer a tailor-made solution by dedicated plant surveys, frequent and timetabled meetings with the client, at the end of which a packet of optimized solutions for the specific problem will be supplied to the client. When dealing with the most important and vital fluid of the industrial site, and of the earth, our clients want to rely on a trusted partner, able to safely manage complex systems. We are able to offer a wide range of products with specific treatments and monitoring programmes for Cooling Systems, Boilers, including Fire Side Treatments, Waste Water plants, Sea Water Evaporator and Reverse Osmosis. A complete programme for the monitoring and treatment of odour emissions, offering tailor-made solutions for the reduction of odours. The eKO technology allows an improvement to the acceptability conditions prevailing at industrial sites located close to residential centres. The eKO products range are all environmentally friendly, derived from completely natural substances and dermatologically approved in case of skin contact with the operating personnel. They are designed to physically and chemically interact with molecules responsible for unpleasant odours and neutralize them. CHIMEC Patented technology for controlling micro and macro fouling in brackish and seawater – “once through”- cooling systems. The Nautilus® program has the aim of minimizing the biocide treatment normally needed to assure full operation of the cooling system. The biocide’s usage control is achieved thanks to an advanced monitoring of the evolution of micro and macro fouling affecting the plant. The characterization of the marine species and the on-site studies on their tolerance to the specific biocide programme are the essential elements of the Nautilus. 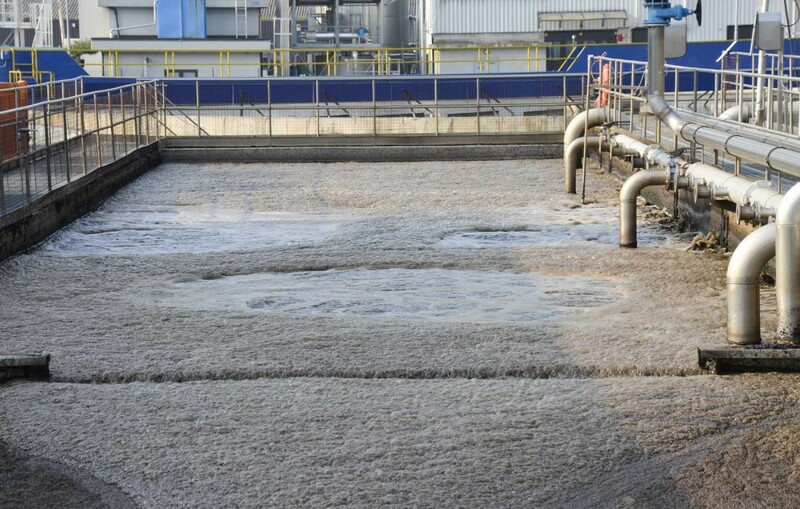 Environmental friendly products, that do not contain halogen and do not promote the formation of halogenated by-products, are key important to complete the Nautilus fine-tuned biocide programme. 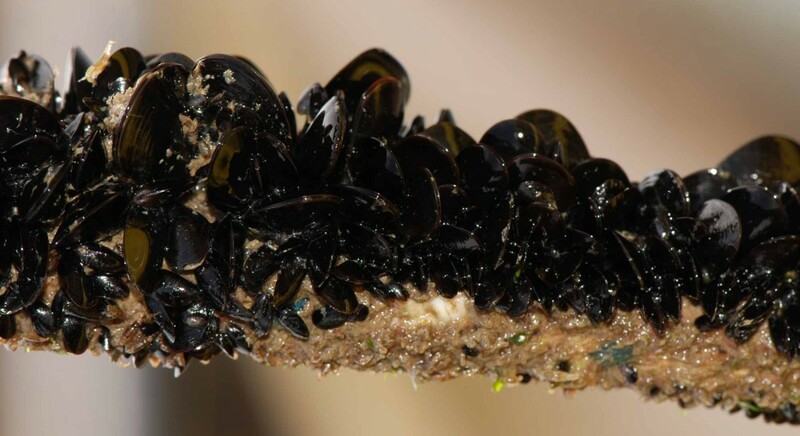 Oil contamination in the sea water surface has a severe environmental impact on the equilibrium of the entire marine ecosystem. CHIMEC has developed a specific oil spill dispersant product line, which allows the rapid dispersion of spilled hydrocarbon and rapidly accelerate its natural occurring biodegradation in calm and choppy sea conditions. CHIMSPERSE 4000 is the first oils spill dispersant product approved by “Ministero dell’Ambiente e della Tutela del Territorio e del Mare”, it has successfully passed all effectiveness and stability tests required by “ Decreto Direttoriale 25 Febbraio 2011”. CHIMPERSE 4000 reduces the dimension of the oil droplets to the microscopic level by reducing the interfacial tension. The resulting increase in the contact area helps the natural occurring microorganisms to break down the oil. There are no chemical reactions between CHIMPERSE 4000 and the contaminants, there is no risk of formation of possibly harmful intermediate by-products. CHIMPERSE 4000 is a powerful dispersant that accelerates the degradation of hydrocarbon pollutants. Thanks to their biodegradation and toxicity properties, CHIMSPERSE products is considered environmentally friendly, with no impact on the marine environment. CHIMPERSE 4000 has passed all tests for effectiveness, stability, ecotoxicity and biodegradability required by the Italian Ministry of the Environment Decree of February 25th , 2011. It is a dedicated line of environmentally friendly products composed by biocides, corrosion and scale inhibitors for cooling circuits. This package features completely natural and biodegradable actives, which implies a safer treated-water disposal and a more acceptable impact of the industrial site towards the involved aquatic environment. The All Green package has been deeply tested and proven to perform equally, in terms of efficiency and stability, to the best in class synthetic counterparts. With respect to these market references, a small over dosage could be required. CHIMEC’s versatile automation system designed to monitor and to manage cooling circuits. 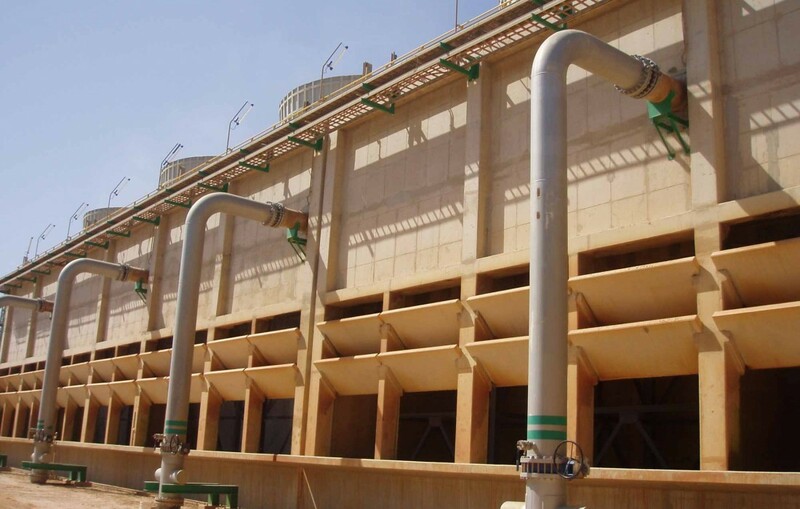 CHIMEC’s cooling tower process control system can be differently configured according to the key parameters that a given system has to maintain under control. It allows the client to keep record of these parameters by a dedicated internet page, displaying updated values in real time. The web application offers multiple possibilities for the hardware management and alarm settings. It’s also very useful for the management of the products’ dosage, in relation to the key parameters trends. 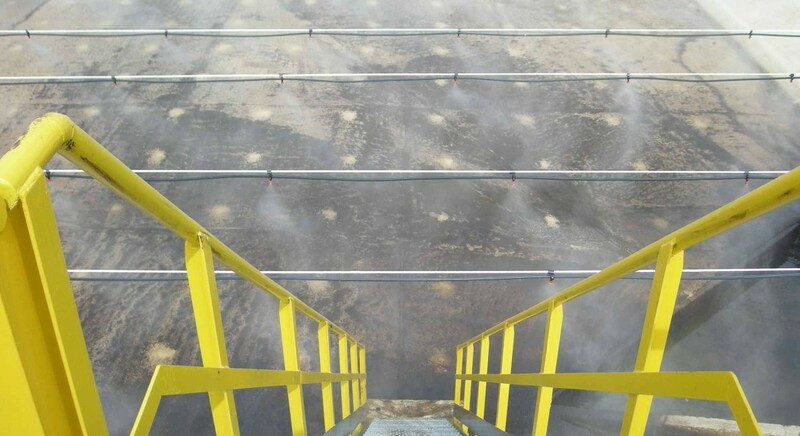 The specific sensors, which the cooling tower process control is equipped with, are selected for their reliability and they are continuously in a process of innovation. We offer a new approach to WWT control, focused on the global management of the entire plant, selection of the most effective chemical-physical treatment and in particular on the biomass characterization and study. All the microbiological studies are scientifically accredited thanks to collaboration with the Water Italian Research Institute – CNR IRSA.